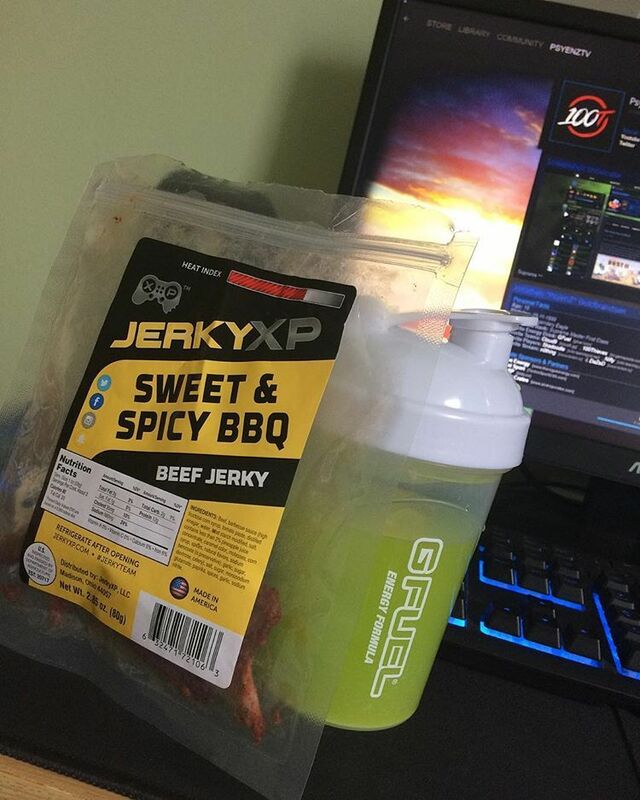 Sweet & Spicy BBQ - Sometimes we want the best of both worlds. We created this flavor to meet both the sweet and savory palate of any consumer. 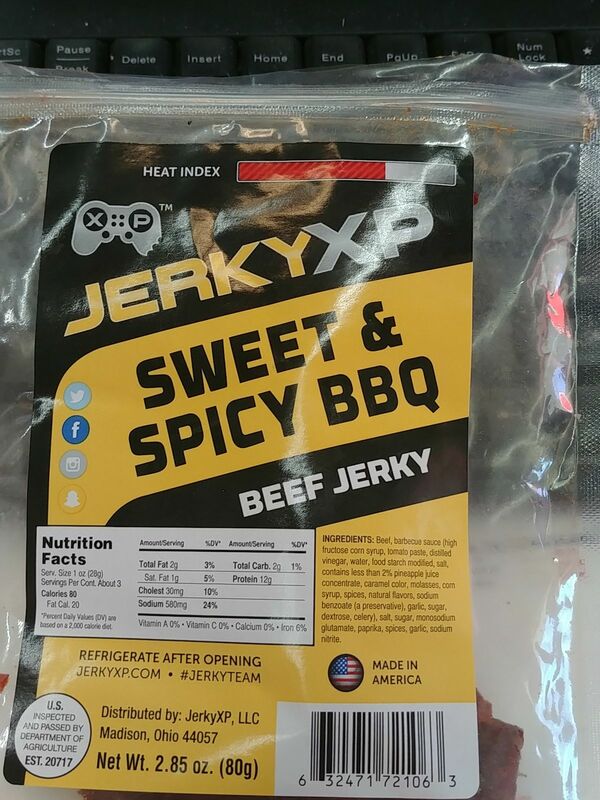 I’ve tried the Garlic and the Sweet & Spicy BBQ they are amazing and melt in your mouth! 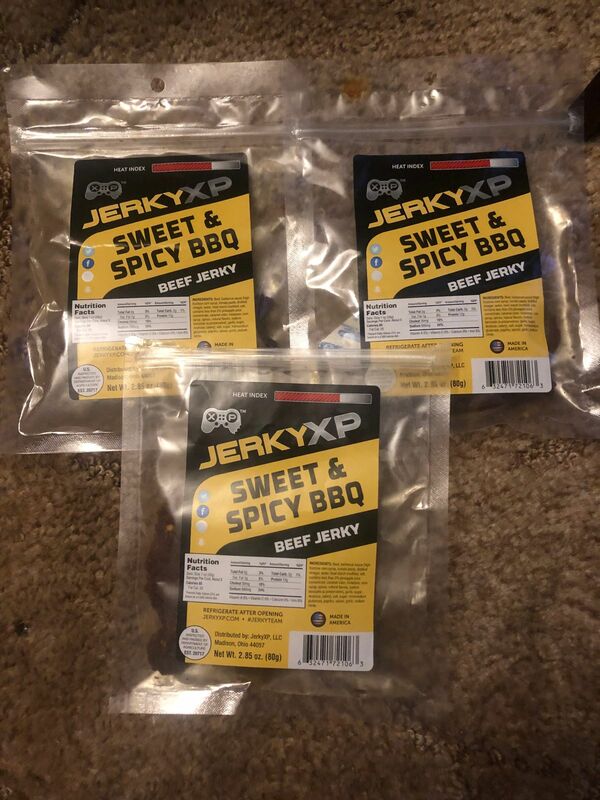 The best jerky I have ever had and will only buy jerky from you guys! Thanks for an awesome product.